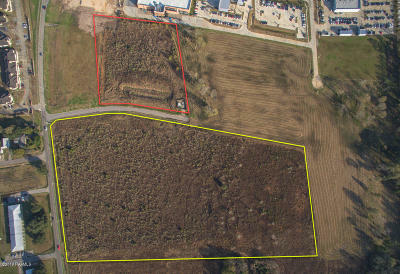 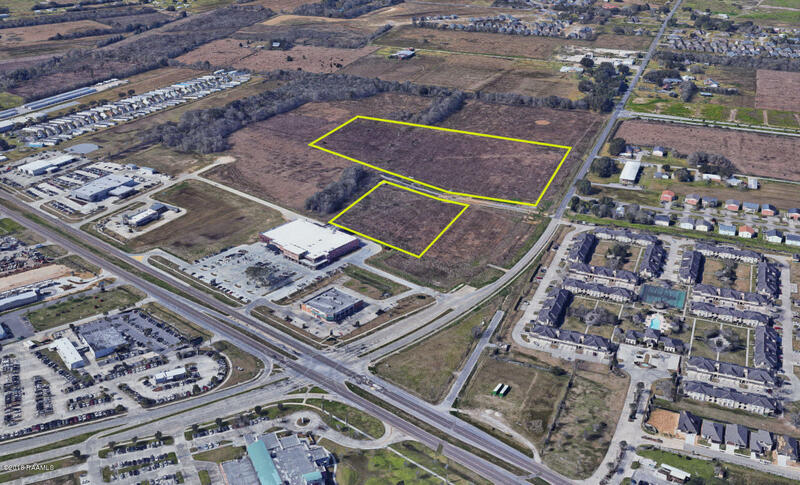 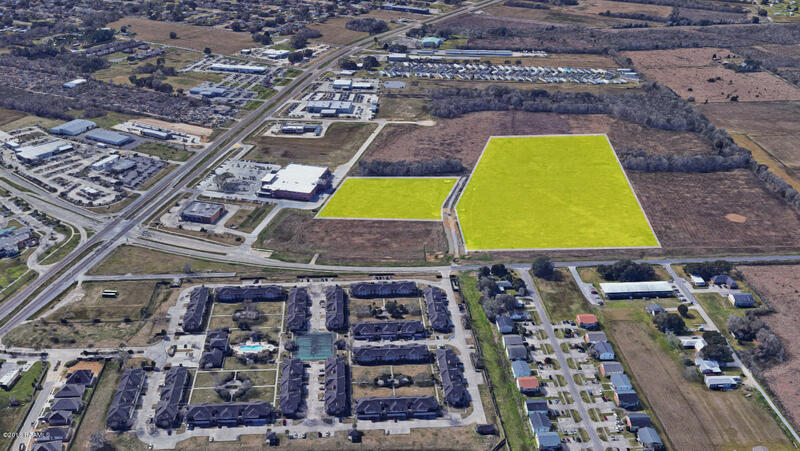 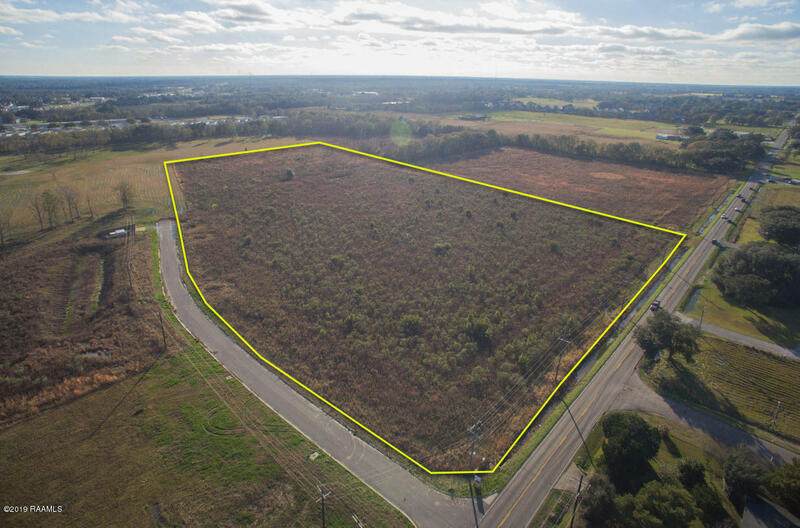 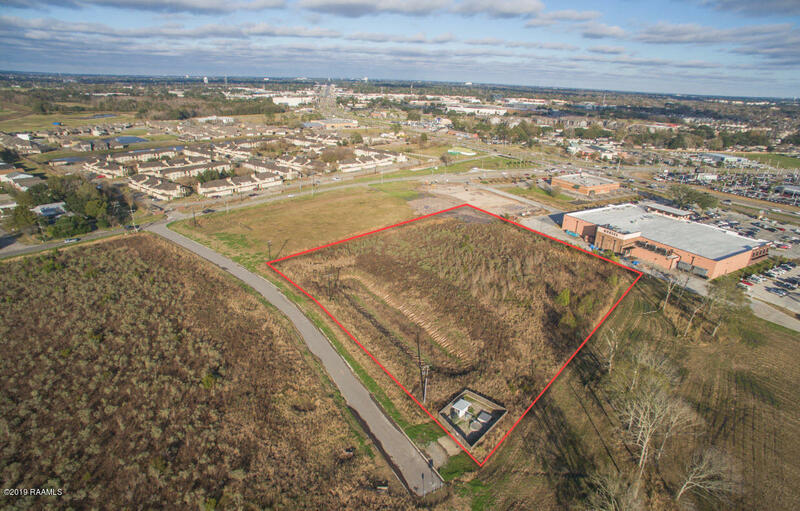 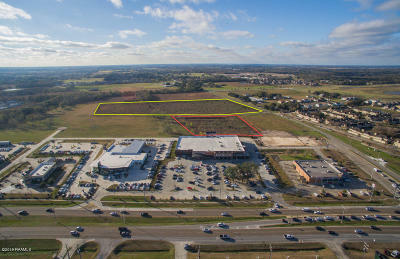 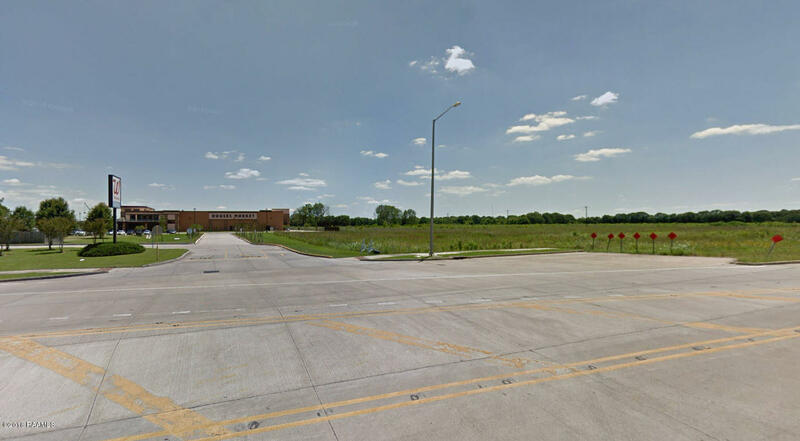 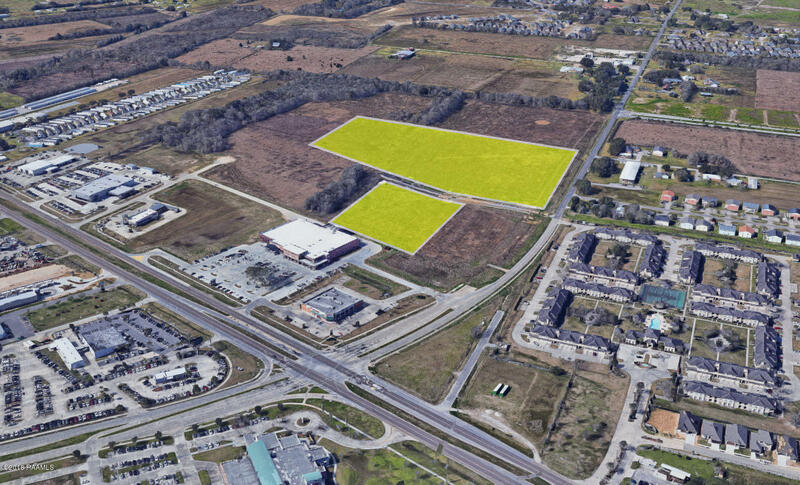 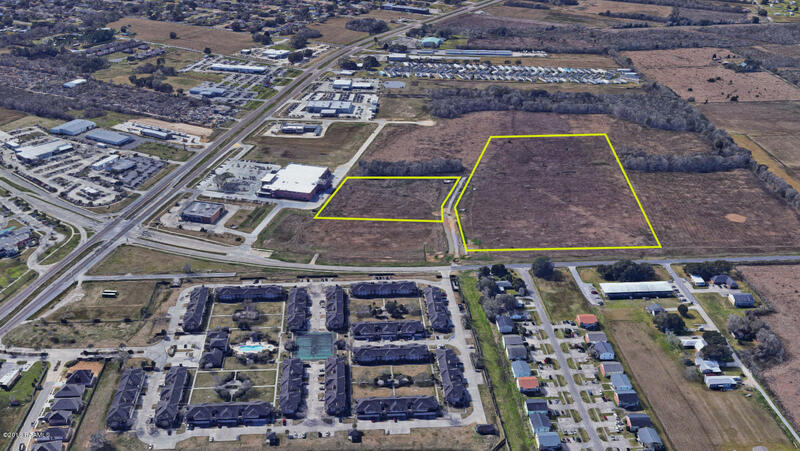 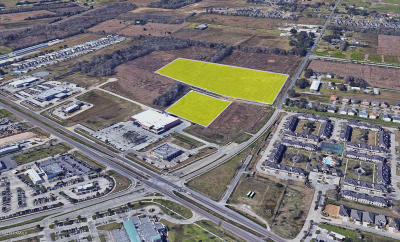 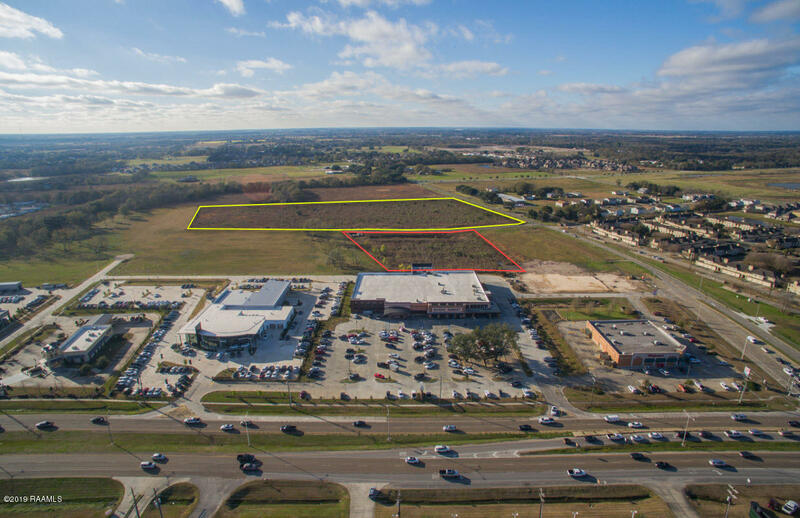 For Sale is approximately 21 acres of prime commercial land ready for development. 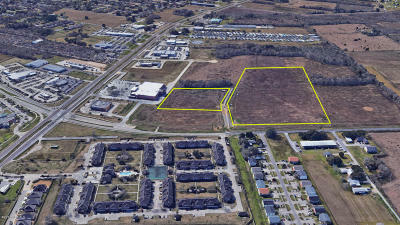 Land was previously platted for a multi-family development. Infrastructure is in place with city utilities. The Landowners have already installed a public road that divides the property giving the land more development design opportunities. 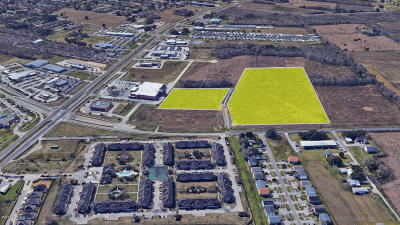 There is over 470 feet of frontage on Duhon Road.